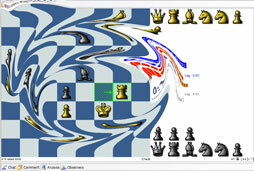 Many of the players that play chess over the board also love to play online chess. At the same time many online chess play over the board chess. 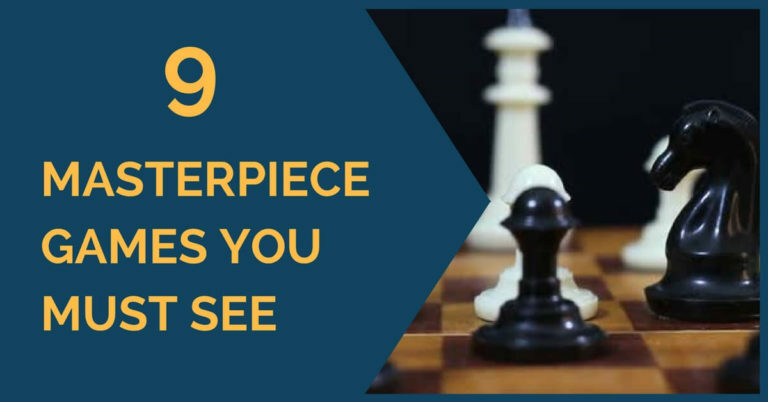 I have already posted about the differences between online and over the board chess, today we’ll strictly focus on online chess and all the things that come with it. 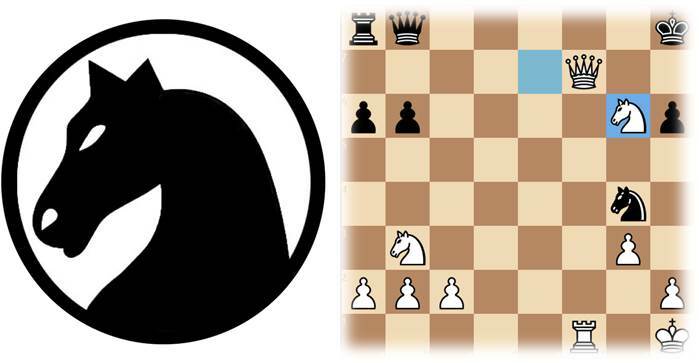 I’m pretty sure you are familiar with this one if you occasionally play online chess. Unfortunately, it is pretty common for all the chess servers I have played so far. The most recent ‘accident’ happened just about a week ago when I played a game on ChessCube, achieved a winning position and then, all of a sudden my opponent stopped making moves. Luckily, the game had a 20 minutes time control on, so I didn’t need to spend much time waiting. I went to get some coffee in the spare time and when I came back, I saw that my time was actually ticking. Yes, there is a catch, in the last 3 seconds of his time the opponent came back and made a move hoping that I left forever and that he’ll get some well undeserved points. That didn’t happen. That was pretty much one of the reasons I’m not playing ‘untimed’ chess anywhere online. There are people who will ask you to set infinite or tremendously huge amount of time for the game saying that they need time to think. In reality, when something goes wrong in their game they will start making a move per hour and just turn over-the-board into correspondence type chess. That is very common to a specific servers like Free Internet Chess Server (FICS) where there is no penalty for random disconnects. It is done, so that if the connection fails, players can still get together later on and finish the game. However, that system is being abused too much. When the opponent is losing a piece it does not mean you will win the game and get your rating up. In some cases they will just disconnect and never offer to continue the game. There is a limitation on the number of ‘unfinished’ games one can have. But do you really want to wait for a few month to finish your game? Tip: If you want to avoid that from happening to you it is possible to set settings such as disconnect = lose. But, there is always a drawback, accidental disconnects will cost you a game. Sadly enough that happens on all or on most of the chess servers I have played on. Some servers claim that they have sophisticated anti-computer-cheating -systems, like Internet Chess Club (ICC) but that definitely doesn’t stop dishonest players to get help from their ‘electronic friends’. I have talked to a few cheaters online and asked them why do they use computers to play. I always hear similar answers that they are ‘tired of losing’ and that ‘it makes the game more fun to play watch’. From that, I can safely conclude that only losers would engage in such a behavior. These are more sophisticated type of cheaters that start their engine when they feel the game goes bad for them. I have noticed many times that after losing a piece some opponents start playing like grandmasters, or better say machines, and end up winning the game. The later analysis shows that the correlation between their moves and lines suggested by a computer in the first stage of the game is very low. After they lose some material, the correlation changes to almost 100% match with engine moves. It’s fairly obvious when they start using program to cheat, since even 2200 rated opponent definitely not a match to 3200 rated Rybka or Fritz. Sometimes it’s is hard to detect when that really happens, since you are still playing against a human being, but not the one who played on that account for ages and gained the rating shown next to their name, but somebody much stronger. I believe, that is also not a right thing to do, since it’s purposely misleading your opponent an thus considered cheating. If you agree to play a game against a 1200 opponent it means you want to play against that strength and not against 2200. This one is self explanatory. Move takebacks in chess is a very controversial subject. Obvious mouse slip maybe is a good enough reason to request/allow a takeback, especially if the game is interesting and your motive is education. However, even if you do allow your opponent a takeback, don’t expect him to return the favor. Sadly enough, not all people do. This one was common to the most crazy online chess server of all times Yahoo! Chess. Does anyone still play chess there? After I learned that there is a commercially available ‘Cheat Buddy’ software available, I quit immediately. Anyways, that is the place where the major chess cheating happens. You can join the table for a 15 minutes game, but a few seconds later your opponent will change the time control to 1 minute and click “start”. If you not careful enough you will get surprised you run out of time so quickly. That is when in a dead lost position your opponent offers you a draw. In the over the board, friendly game you might consider it to be a joke. But here the guy is pretty serious, he offers a draw after each move and claims that he needs to leave for emergency. Also he gets upset with you not taking it. After he sees that you don’t wish the draw, he requests the game cancel. Then starts sending ‘draw requests’ interchangeably with ‘game cancel requests’, hoping you accidentally click on one of those. Okay, we saw enough examples of online chess un-sportsmanship. I hope you have enjoyed these and learned something new and good. If you have any chess experiences you want to share, please leave a comment or send me an email. playing time goes to zero, clock stops there , he leaves and doesnt loose any points.how? you have Analise the internet chess in a right manner and given very good examples.